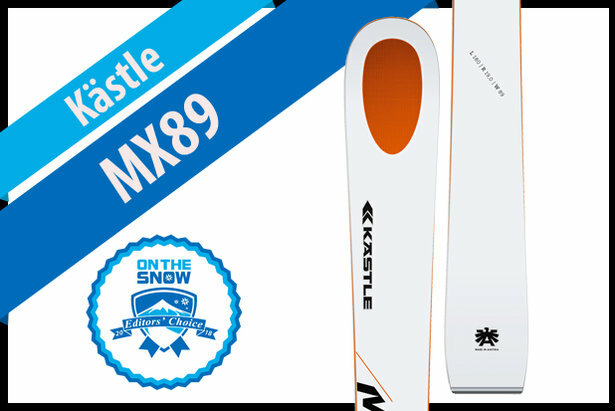 Kästle MX89, men's 17/18 All-Mountain Front Editors' Choice ski. Kästle's MX89 is a 100 percent Frontside ski built in the dimensions of an All-Mountain Front model. Every design element, from camber line to sidecut to construction, is calibrated to dig into hard snow. As far as any recreational skier can tell, the Kästle MX89 has no speed limit. One Sport Loft regular fell hard for the MX89, calling it, “My favorite ski, so quick and holds like an ice axe. Stable and forgiving, it’s fun." The magic of Kästle's MX89 is its total tranquility at speed, partly attributable to its shock-damping Hollowtech shovel, partly to a GS race ski construction. Check out the FULL REVIEW for more about why testers loved this ski, or click NEXT at bottom right to continue the countdown. 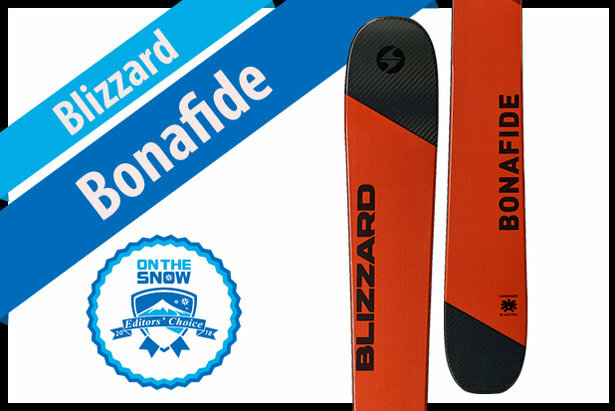 The Blizzard Bonafide made the short list of best 2017/2018 men's All-Mountain Back skis. Check out why it ranked so highly.